Due to the dominance of local duo Hyundai-Kia of the Korean market, Tesla Motors was reluctant to invest in the Korean market until it can guarantee a partner that can provide internet services to run its vehicles' software and updates. After Elon Musk announced that the Model 3 will be available to order in South Korea, the company started actively seeking South Korean manufacturers at a faster pace. So far, LG , Hanon Systems and Hankook Tire are confirmed to be involved in the mass market vehicle production. KT Corporation, formerly Korea Telecom, is also expected to cooperate in supplying telematics systems for the vehicle. According to Elon Musk, all suppliers are tied to a delivery deadline of July 2017. As of this week, Tesla listed four new positions on its website for sales and engineering in South Korea, including a Store Manager position which will be reporting to the Korea Regional Sales Manager and will be responsible for maximizing the Seoul store productivity and profitability through team building, continuous staff development and sales productivity actions. The company said in an e-mail statement that it has registered its corporation and aims to open a corporate office in Seoul. 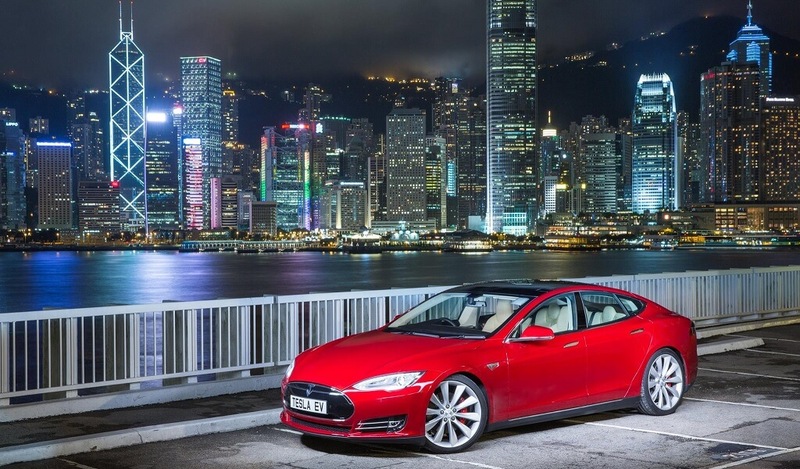 Although the automaker declined to reveal the timeline for the launch, it is expected to introduce the Model S and Model X by the beginning of 2017 and the Model 3 by 2018. Tesla will soon has to compete with Hyundai and Kia Motors Corp. as they plan to have 28 full electric and hybrid vehicles in their lineups by the end of the decade. Hyundai recently started selling hybrid Ioniq back in January and plans to introduce a plug-in version at the end of this year. 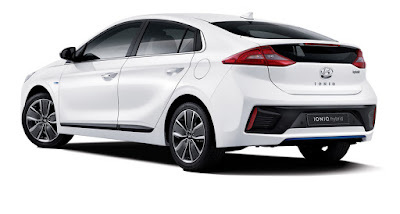 A recent study found Koreans preferring Tesla over the nation’s largest Hyundai-Kia duo as "the car maker that would lead the upcoming era of electric mobility."